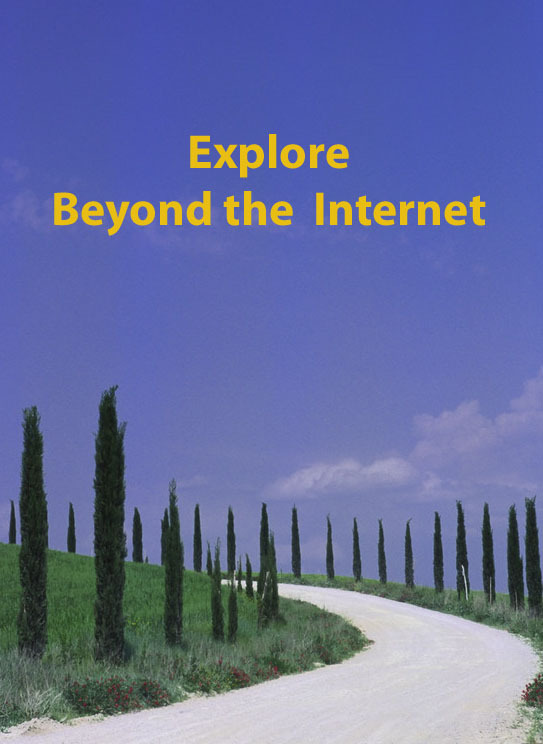 This is Week 35 in my Beyond the Internet series in which I explore the sources of information beyond our computer screens and the topic is Published Family Histories. In the course of this series we’ve mainly been talking about primary records, those original documents created contemporaneously with the event. Published family histories are of course secondary documents and like all such documents need to be assessed for the accuracy and merit of their research, which is why source citations are so important. Nevertheless it’s well worthwhile to check out the indexes to these books to see if your family name appears, however peripherally (mine usually remain elusive!). You may gain a lot or you may gain a little. You may even find someone has already done “all” the work on your family. For example there are about 1500 individuals listed in the index to my family history Grassroots Queenslanders, the Kunkel Family. Many of those whose surname wasn’t Kunkel had no awareness of their descendancy from this family until I contacted them for the book. So where do you look for these published family histories? Well if they are formal publications, legal deposit requirements mean that there should be a copy in the National Library of Australia and the reference library state where the book was published, so that’s your first port of call. Only infrequently will you find them through booksellers as most aren’t going to be big money-spinners. Other places where you stand a good chance of finding them are regional family history societies or the Society of Australian Genealogists (SAG), or the Australian Institute of Genealogical Studies (AIGS). 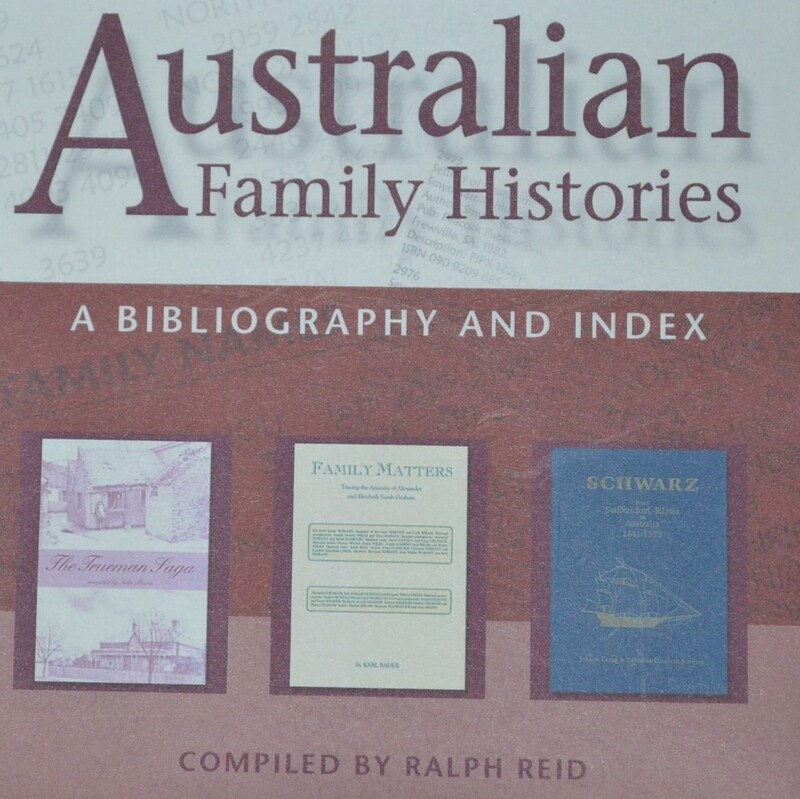 Australian family historians are also fortunate that there’s a publication called Australian Family Histories by Ralph Reid, which provides a bibliography and index of family histories known to be published in Australia. a national family history society eg SAG or AIGS. a publication which may summarise all family histories published. Have you had any success with discoveries in a published family history? If so, why not share with all of us either in the comments or on your blog. This entry was posted in BEYOND THE INTERNET, Books, Family History and tagged Beyond the Internet, family histories by cassmob. Bookmark the permalink. I found a book at the South Australian Genealogy & Heraldry Society to do with my 4x great grandfather’s second wife but it did have some information about his first wife and their children. I also bought a book on Ebay about our old family winery which has information about when my ancestors came to South Australia from Germany and the work they first did here in SA.